On August 21, 1959, Hawaii joined the Union. Happy anniversary to the 50th state! 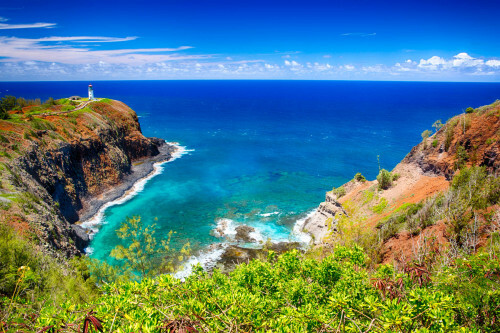 Photo of Kīlauea Point Lighthouse in the Kilauea Point National Wildlife Refuge by Raul Ruiz (www.sharetheexperience.org).